Rain Fresh is a bleach safe soft washing scent that can be used to cover the unpleasant smell of bleach based cleaners. 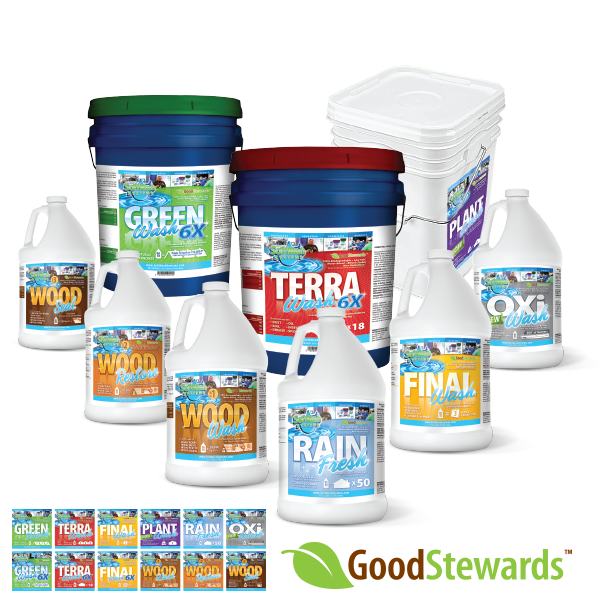 Rain Fresh is completely safe to add into your soft washing solution. 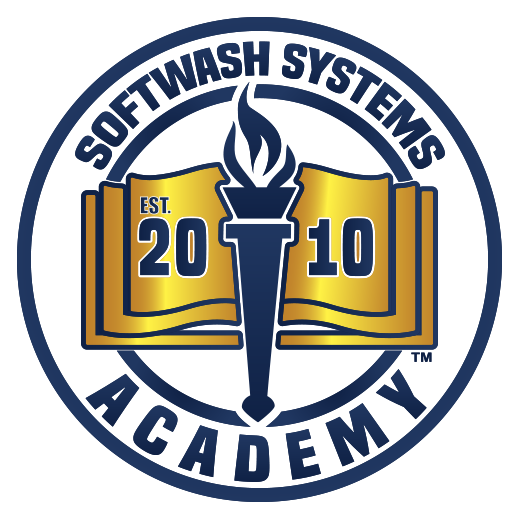 It can be mixed with any surfactant that SoftWash Systems manufactures including Green Wash, Terra Wash, and Wood Wash to make the cleaning process more pleasant for the client. 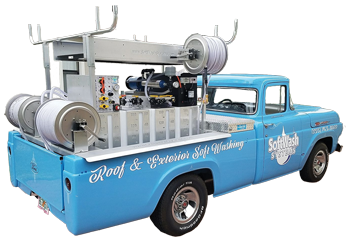 You can also apply this as a topical treatment after your cleaning applied around heavy traffic areas with a pump-up sprayer. This is done to mask or hide the smell of dying algae that emits an odor while decomposing. Focus on areas that include doorways and/or windows to increase the fresh rain scent.